Still all quiet, a few otter tracks in the sand offer some comfort. 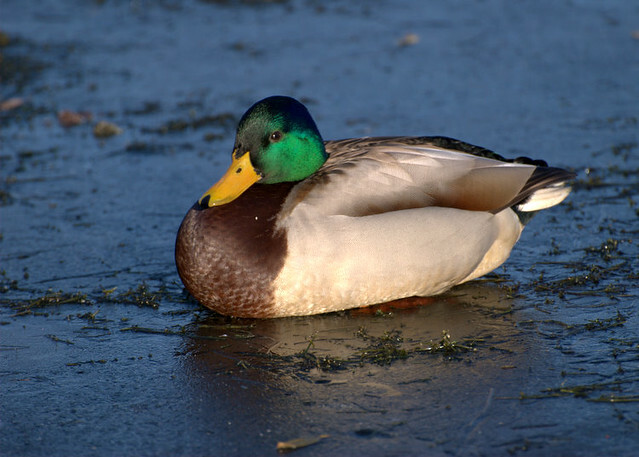 However, one species doing well are the mallard ducks. From our observations their numbers have increased since the flood prevention work that was carried out last year. Perhaps the more open water suits them as trees and small islands have been removed.